Welcome to the Digi Haven Christmas in July Challenge! 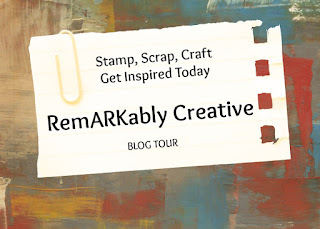 This week I used a free digital stamp from Bird Cards! 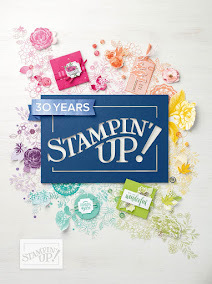 They have tons of free digital stamps! 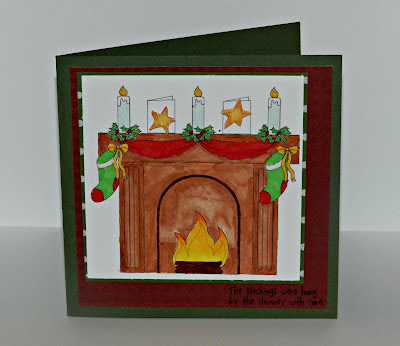 For my card, I had the perfect sentiment to go with the image of the fireplace. I used both copic markers and promarkers to color in the image. You probably can't tell, but I used some liquid applique on the stockings. The sentiment is from Pink By Design Christmas Wishes set. The paper I used are from an old scrapbooking kit I got a couple of years ago. Love this fireplace seen and the stocking hung with care! Lovely coloring on this free image! Wow, I love this project!! I don't have a fireplace at my house, but when I see this, it makes me wanna have one!! Great card and love the image!